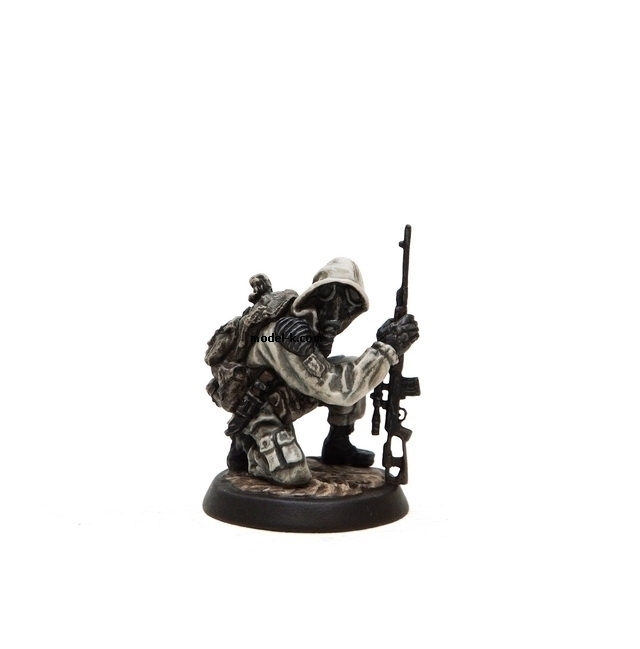 1:32 scale figure of S.T.A.L.K.E.R. Figure is Painted and can be a little bit different from the colour on photo – be more light or more dark. All figures are handmade and can have small difference with photos. Handling time for this figure is 10 business days!! !